Today, we bring the details of Lenovo K8 series launching. Moreover, this Lenovo smartphone comes with 4000mAh battery, a dual 13MP lens and more. Let check it out! 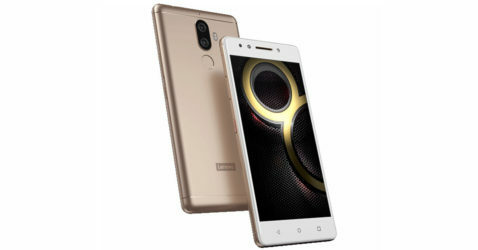 In the recent day, Lenovo company announced the Lenovo K8 Note smartphone, with 4000mAh battery cell as its highlight specs. Moreover, this Lenovo mobile offers 4GB RAM, dual 13MP camera, and other great specs. Now, we have the news information about the Lenovo K8 series launching. In particular, besides the Lenovo K8 Note mobile, there is a new addition to this set, which is the Lenovo K8 Plus smartphone. Firstly, let us remind you about the Lenovo K8 Note specs in the following paragraph. Overall, Lenovo K8 Note specs come in the 5.5-inch IPS LCD screen (1080×1920 pixels). Under the hood, Lenovo K8 Note smartphone works on the MediaTek Helio X23. Moreover, this Lenovo version offers 3/4GB RAM, with 32/64GB ROM (expandable up to 256GB). Also, Lenovo K8 Note camera packs a dual 13MP+5MP main shooter and a single 13MP lens for selfies. As for the battery, this Lenovo phone delivers a non-removable 4000mAh cell, with the fast Turbo Charge support. Next, we bring you the details of Lenovo K8 Plus specs. In particular, Lenovo K8 Plus mobile offers the same 5.5-inch display (1080×1920 pixels). At heart, Lenovo K8 Plus runs on MediaTek MT6757 Helio P25. However, Lenovo K8 Plus storage is lower, which is provides 3GB RAM and 32GB ROM only (256GB extra). Besides, Lenovo K8 Plus camera owns a single 16MP primary and an 8MP secondary lens. 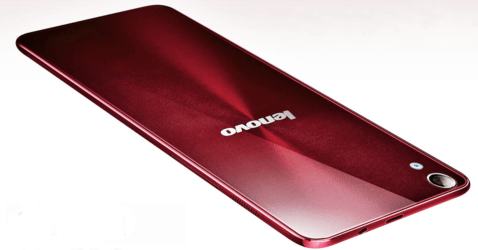 Notably, Lenovo K8 Plus battery is a 4000mAh cell as well. Lastly, both Lenovo K8 Note and K8 Plus release date are in late August or Mid-September. Speaking of the cost, Lenovo K8 Note price is around RM 1,540 (~$360). Meanwhile, Lenovo K8 Plus price probably starts from RM 1,240 (~$290).